KUWAIT: Alghanim Industries announced the expansion of its consumer electronics retail business, and insulation manufacturing business in Saudi Arabia. 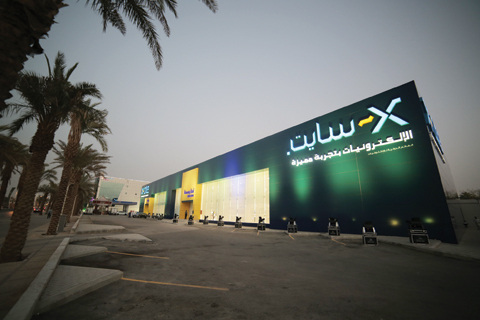 A leading destination for multi-brand consumer electronics, X-Cite is a critical part of the Alghanim Industries portfolio of companies and a fast-growing electronics brand. The opening was marked with a celebration hosted by the Council of Saudi Chambers. The new showroom, located at King Abdullah Road, is a one-stop shop for consumers who are looking for a range of products from mobile phones to televisions to major appliances. It is also the first step in a wider expansion in KSA, with a second X-cite showroom expected to open later this year. Alghanim Industries has a joint venture with Saint-Gobain, having created the Saudi International Insulation Manufacturing Company (SIIMCO). 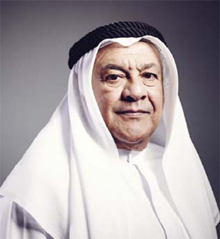 The SIIMCO factory, owned equally by Alghanim Industries and Saint-Gobain, will produce stone wool insulation products with exceptional fire protection, thermal and acoustic properties, such as slabs, rolls, stitched mats and pre-formed pipe sections that will be sold across the region.The factory will start operating in the first quarter of 2016. It is noteworthy that this is Alghanim Industries’ second joint venture with Saint-Gobain, the first being IZOCAM – Turkey’s leading insulation company, which celebrated its 50 year anniversary earlier this year. Alghanim Industries is also currently working on expandingmore of its brands into KSA. The company continues to evaluate and assess growth opportunities in the Kingdom and in the greater MENA region.